This is time to appreciate the sacrifice of Christ, the Lord of Lords. May this season fill your home with good cheer! 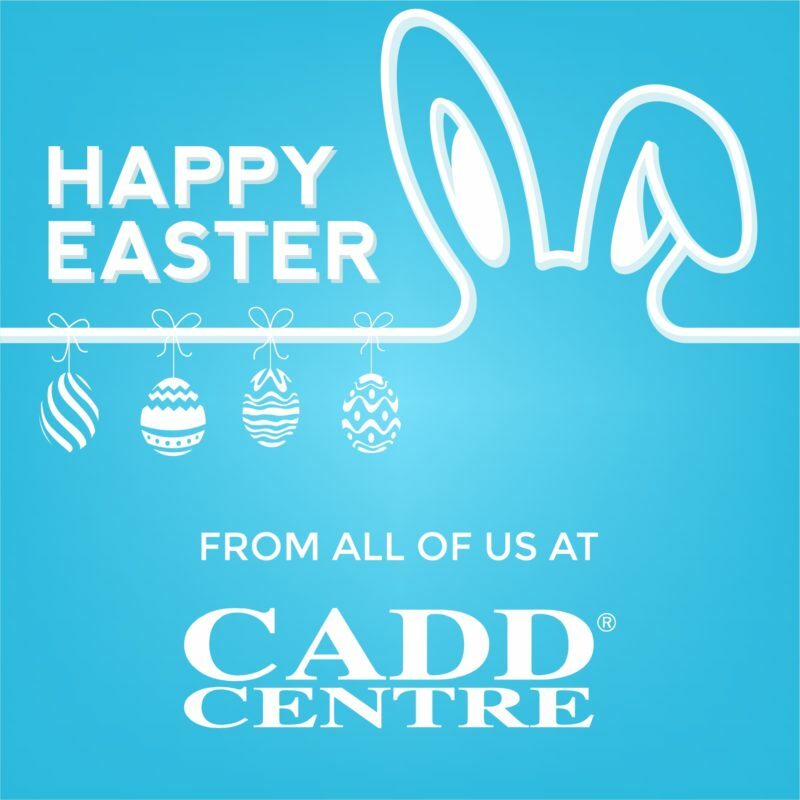 All of at CADD Centre wish you and your family a Happy Easter Celebration! Enjoy our massive end of year discount offer! Copyright 2019 © CADD Centre Lagos, Nigeria Training Services.